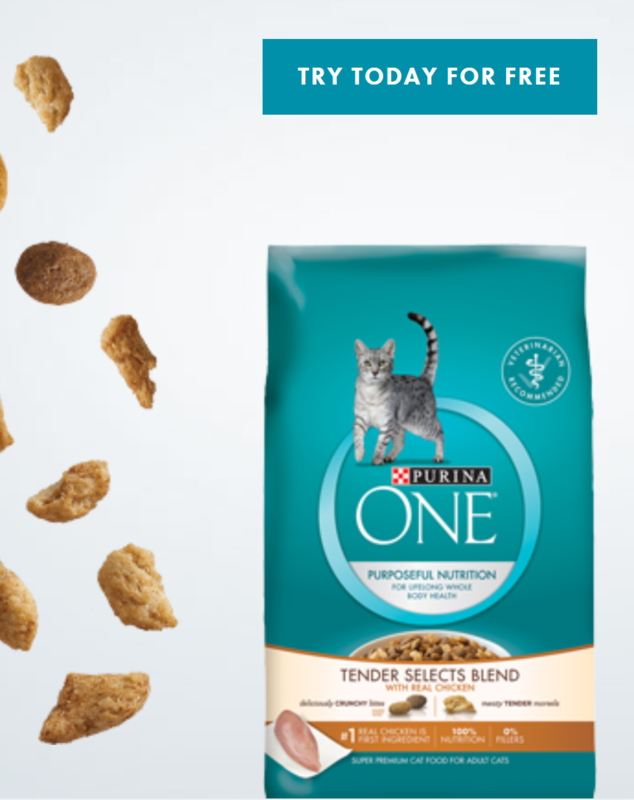 Free Purina One Tender Selects Blend Cat Food!! Fill out the short form HERE to try a sample of Purina One Tender Selects Blend cat food! Your free sample will arrive in approximately 8 weeks.